The Finnish Sauna is a hot air bath with temperatures between 80 and 100 °C (176 and 212 °F) and a relative humidity of 3 to 8 %. The seating area is situated in tiers around the sauna oven. 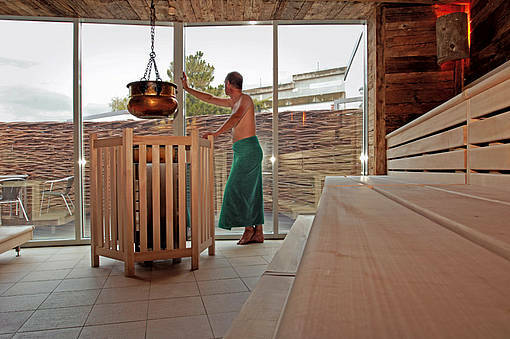 The Haslauer Saunas can be operated in different ways, depending on your requirements, e.g. 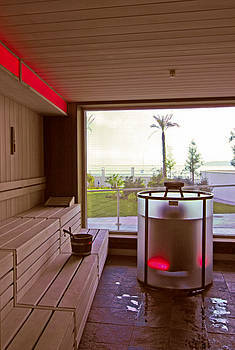 as a Finnish Sauna, a Bio sauna, a vitalizing herbal bath, an invigorating steam bath, or as a hot air bath – each with various temperatures and humidity. 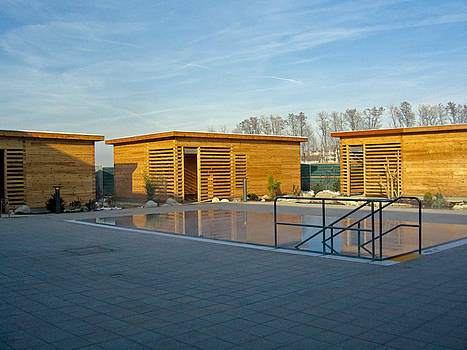 Haslauer offers saunas in various wood styles (e.g. spruce, hemlock or old wood) and in different designs, e.g. 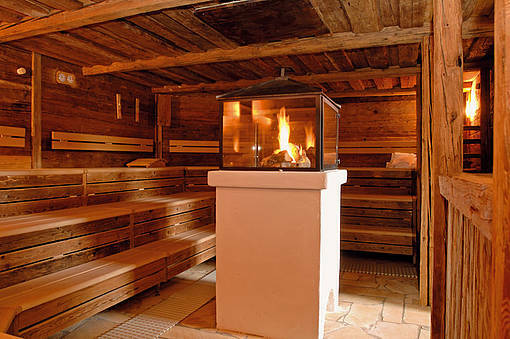 as a castle parlour, a country style old wood sauna or as a sauna in organic design. The oven can either be placed against the wall or in the center of the sauna and be clad in various materials. Solid construction, carefully chosen wood, approved techniques, and the love of workmanship go into the composition of our sauna. Turn your sauna into an oasis of relaxation. 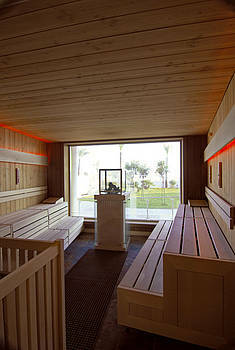 Finnish sauna, Bio sauna, vitalizing herbal sauna, invigorating steambath, hot air bath. Any kind of design is possible, from country style and puristic to a natural design. Just ask us!